The Passenger pigeon was the most numerous bird of North America and possibly the world. It was said that the flocks of this bird could block out the sun for days. With this huge number of birds people started to shoot them out of the sky. One bullet could kill 10 birds at a time. Naturally people ended up believing in that the passenger pigeon would never disappear, until the last one died in a zoo on September 1st, 1914. 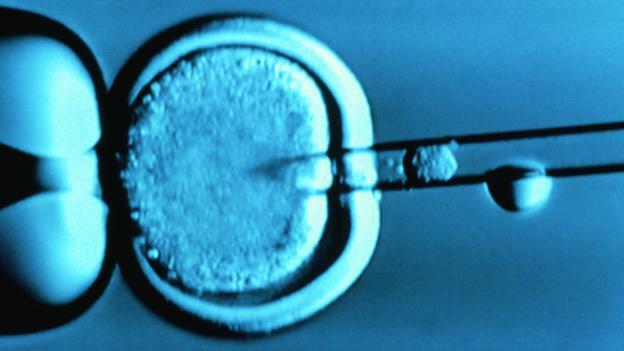 Their is a new cloning project to try to bring (recently) extinct animals back to life. 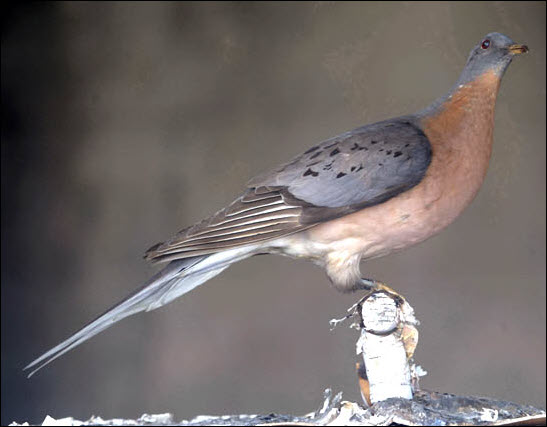 They are starting with the Passenger pigeon because their are a lot of preserved specimens which means that their is a high chance that their is preserved DNA in some of the birds. 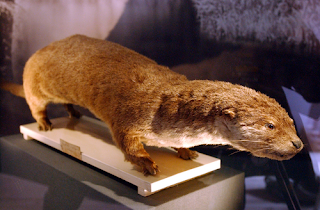 The Japanese River Otter used to be common in Japan but due hunting and habitat loss it went extinct. 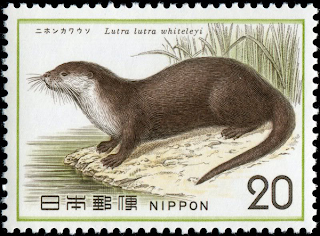 The Japanese River Otter used to be common all over Japan until 1979 when the animal was last seen. Little is known about this otter due to it not being seen for over 30 years. Some people believe the Japanese River Otter is still alive but the sightings have been unconfirmed or proven false. The otter was nocturnal (most active at night) and hunted fish and shrimp, it was also known to be quite active in having 3-4 dens hidden under rocks and brush, and would visit each den once every 3-4 days. Just like I promised. Here is the Passenger Pigeon and the Japanese River Otter.